In addition to its rich history, Tesla Park has rich natural resources. Tesla Park is located in the upland Coastal Mountain Range between Mount Diablo and Mount Hamilton. 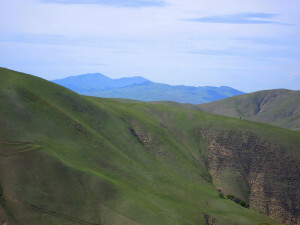 As part of the Diablo Range from the north and Mount Hamilton Range from the south, Tesla Park is an important link in the preservation efforts in the region. The area is primarily Blue Oak woodland, mountain savannah grassland, scrub sage and riparian woodlands with scenic ridge tops and dramatic canyons feeding into Corral Hollow Creek which drains into the San Joaquin River system. Tesla Park includes land along the Tri-Valley watershed and the western portion of the park drains into the Arroyo Seco and Alameda County. 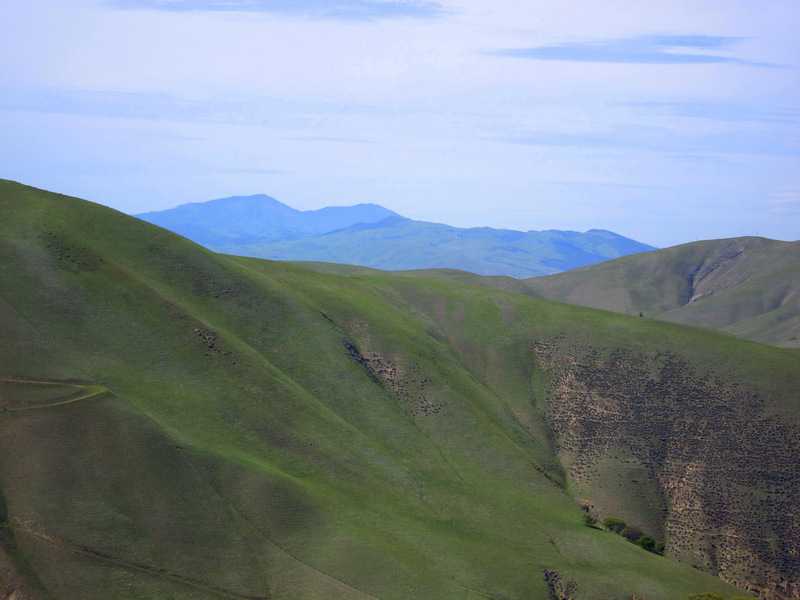 Its ridge tops provide commanding views of the Central Valley, Sierras, Mount Diablo, Livermore Valley and the southern coast range toward Mount Hamilton. In its own right it is truly a naturally scenic area that should be preserved. Tesla Park supports an unexpectedly wide range of sensitive wildlife and plant species, many of which are threatened, rare and protected such as California red legged frog (CRLF), Foothill yellow-legged frog, California tiger salamander (CTS), Western spadefoot toad, Golden eagle and tule elk. The level of biological diversity is unique with over 50 listed species documented on site and more expected based on known habitats and sightings on neighboring property. The area is considered to support one of the most diverse vertebrate populations in the region and has been a study area for UC Berkeley and other universities since the 1940s. Tesla is an important remaining 3000-acre block of grazing land in highly urbanized Alameda County. Grazing has a dual benefit because wildlife and habitats for CRLF, CTS and other special status species are also supported by grazing uses. The geologic zone where the Tesla coal mines were located is special to paleontologists as well. 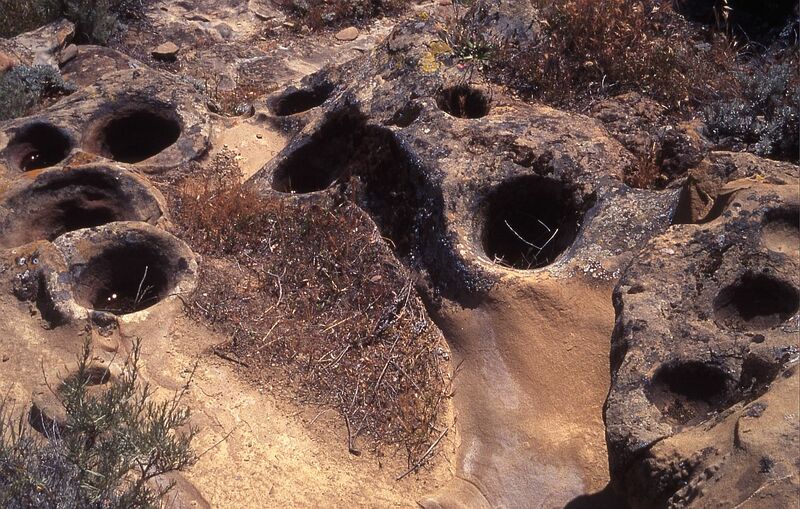 Referred to as the Tesla Formation, the coal, sand and clay deposits were laid down during the Eocene when the area was a tropical forest. Numerous hardwood and evergreen fossils dating back millions of years have been found at Tesla and are housed at the UCB Paleontology Museum. One specimen, a palm frond fossil, is dated at 45-50 million years old. There are many factors that promote the biological and natural resource diversity in Tesla Park and the Corral Hollow Canyon. Tesla Park is in the transition area between several biotic zones where many species exist at the outmost extent of their range. Tesla Park is in the large Corral Hollow Creek watershed and Alameda Creek watershed, the primary water sources feeding its plant and wildlife diversity. 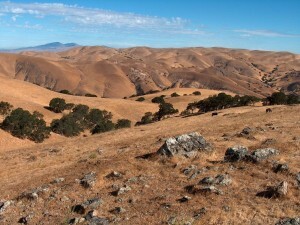 As part of the Diablo Range, Tesla Park serves as a critical east-west and north-south habitat corridor along the upland Coastal Mountain Range. 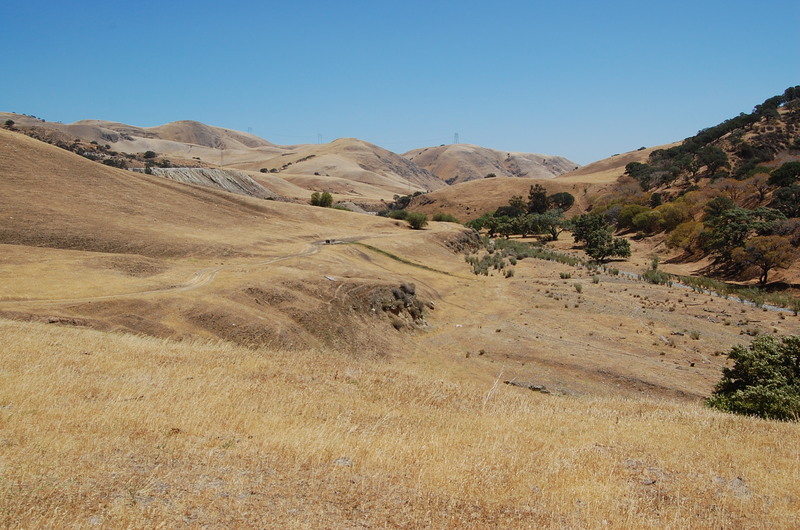 Tesla Park represents a large intact native landscape and wild land that has been softly touched, except for the mining activity of over 100 years ago and grazing. The East Bay Chapter of the California Native Plant Society has designated Tesla Park area as one of its top Botanical Priority Protection Areas. Every conservation priority for Zone 10 of the East Alameda County Conservation Strategy is contained within Tesla Park. The State Natural Resources Agency has identified Blue Oak woodlands, of which Tesla Park is largely comprised, as one of its targeted preservation objectives. 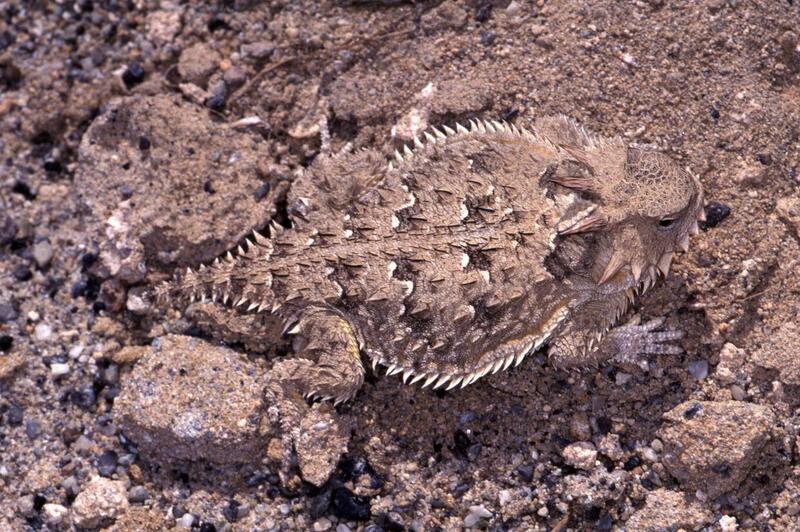 Conservation Lands Network has identified the Tesla Park area as a critical linkage habitat corridor. Two private landowners participate in the State Department of Fish and Wildlife (DFW) Private Lands Management Program for a Tule Elk herd. Elk never use Carnegie SVRA. Tesla is within the Diablo Mountains (Ohlone) Golden Eagle range which has the largest concentration of Golden Eagle nesting pairs in the United States. The territories of at least 3 nesting pairs have been identified within Tesla’s boundaries. There are no Eagle nests or foraging on Carnegie SVRA. Tesla Park serves as an important migratory corridor and foraging buffer for the Altamont Pass Wind Energy Resource Area. LLNL Site 300 has designated the majority of its site for resource protection. 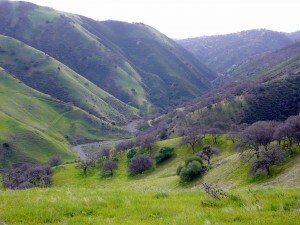 Department of Fish and Wildlife and Contra Costa Water District have established preserves and conservation easements in the Corral Hollow Canyon. 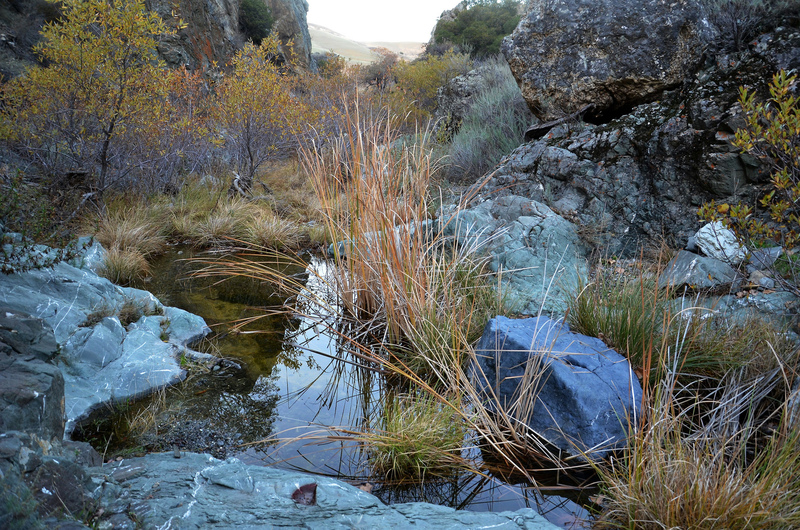 Several private land owners have established conservation easements for San Joaquin kit fox and other species in the Corral Hollow Canyon area solidifying the area as a preservation region. 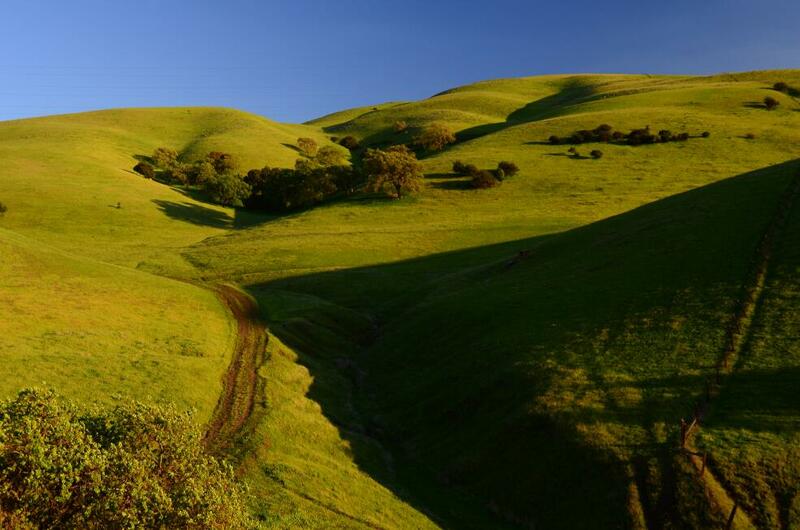 Tesla is important agricultural grazing land and designated for large scale agriculture or open space preserves in local land use plans, including EBRPD as a potential regional preserve.